A network and IP configuration include various information that you need again and again. Among other things, if you want to find out if your own network configuration is complete and correct. Only then is participation in the network possible. Determine the MAC address of your client. Determine the private IPv4 address of your client. 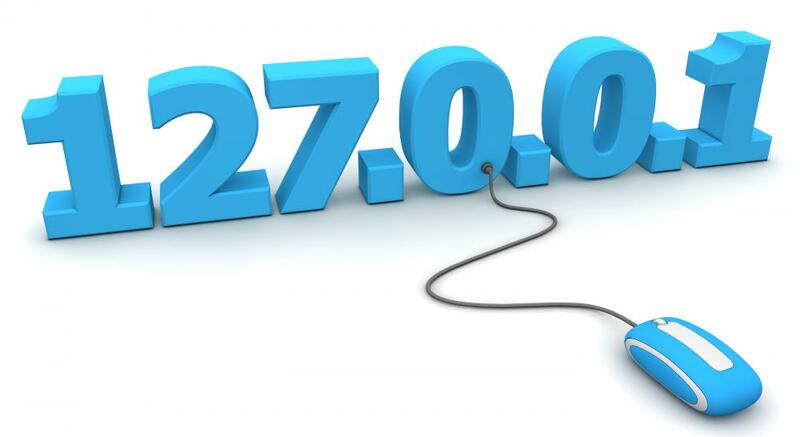 Determine the public IPv4 address of your client. Determine the link-local IPv6 address of your client. Determine the global IPv6 address of your client. Determine the length of the prefix. What is the IP address of the default gateway? What is the IP address of the DHCP server? What is the IP address of the DNS server? For the standard gateway, we still need the command "route", which gives us information about the routing. Among other things, the default route 0.0.0.0 is entered here. The address of the DNS server can also be determined from the file shown above. If the IP configuration was made manually, you have to view the contents of another file. Alternatively, you can also look directly into the file with the network settings.